The Scheme has developed two new A1 posters designed to be used as educational tools when sites visit schools and young people. 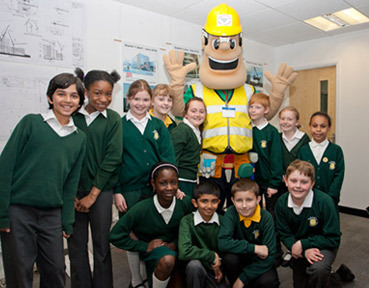 These posters will allow young people to be informed in a fun and educational way of the careers available in construction through the ‘Spot the Job’ poster as well as the potential hazards that can occur on construction sites through the ‘Hunt the Hazard!’ poster. Using these posters on school visits alongside the Ivor Goodsite presentation (which can be downloaded from this website), will ensure that all school children are engaged in the talk that is presented to them. 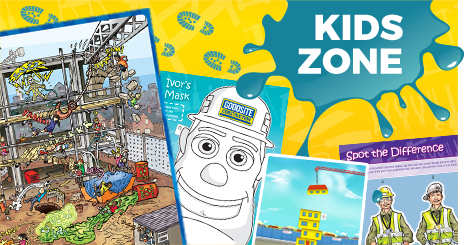 These posters are available for £29.50 (+VAT) each and can be ordered using the Ivor Goodsite booking form or through the Considerate Constructors Scheme’s website. For more information on our full range of posters click here.